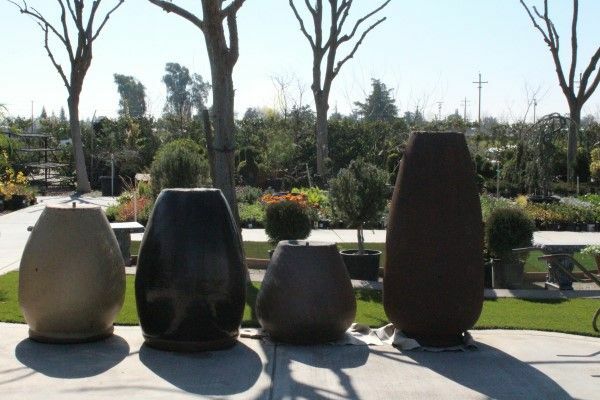 Pots are the perfect complement to any garden. 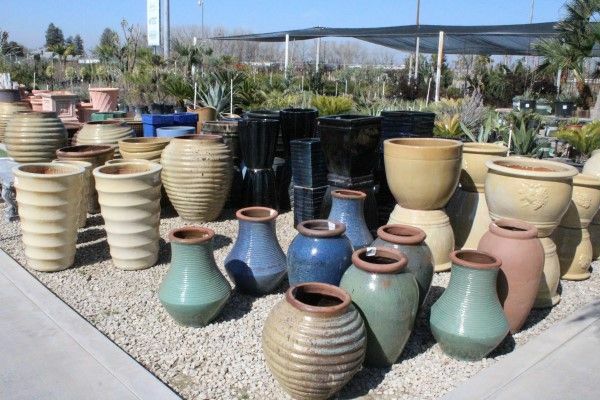 Stained Concrete, Terra Cotta or Glazed pottery to fit any style and budget. 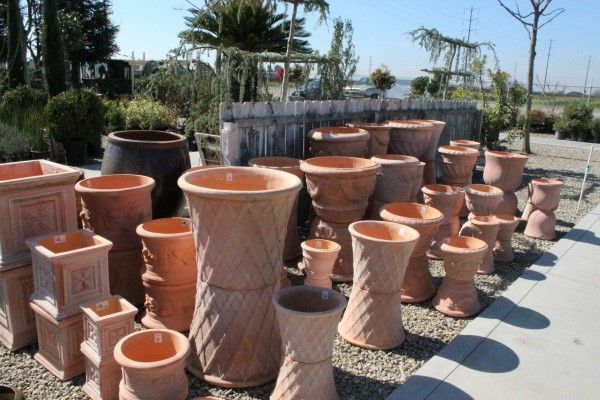 Multiple colors, styles and sizes available to fit any taste or budget. A sample of some of our current selection. Stock is updated regularly. 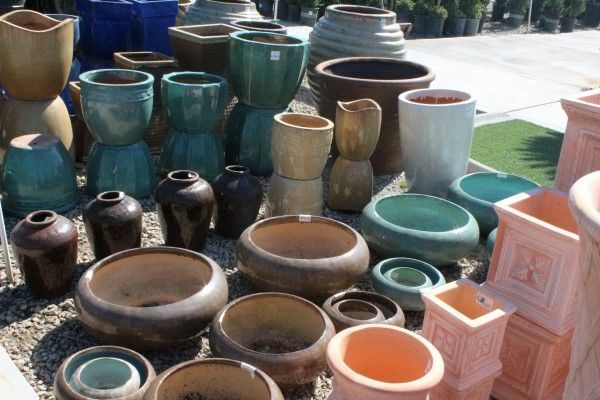 If you see something that catches your eye, don't hesitate to come by!